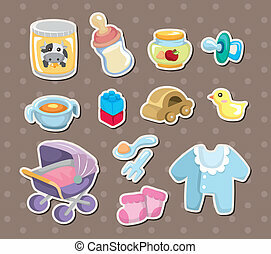 Baby stuff icon set. 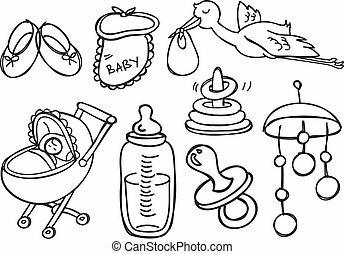 Vector illustration of objects related to baby and parenting. black and white icon set. 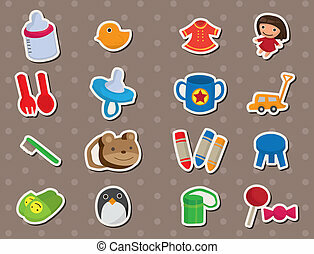 Vector illustration of objects related to baby and parenting. Black and white icon set. Baby. Icon set for web and mobile application. 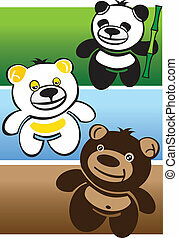 49 Vector illustrations on a white background. Flat design style. 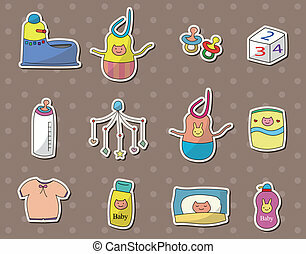 Newborn baby stuff icons set. 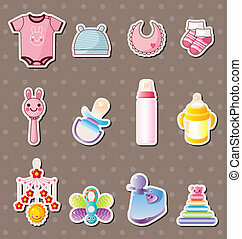 Set of baby objects colorful icon. Vector illustration. Vector illustration of different domestic violence situations in black on white background. 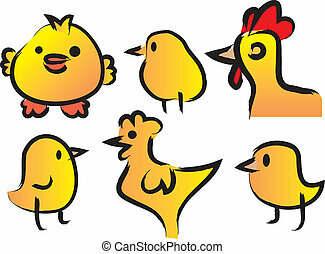 Vector Illustration of Six Cute Cartoon Chicken on White Background. 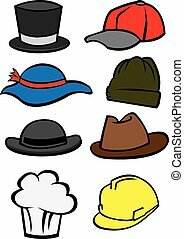 Vector illustrate hats with different style for men and women.